LACEY, Wash. – It was a tale of two halves at South Sound Stadium on Sunday afternoon. The Oly Town Artesians (0-1-1, 1 point) controlled the first 45 minutes and took a 1-0 lead into the half. 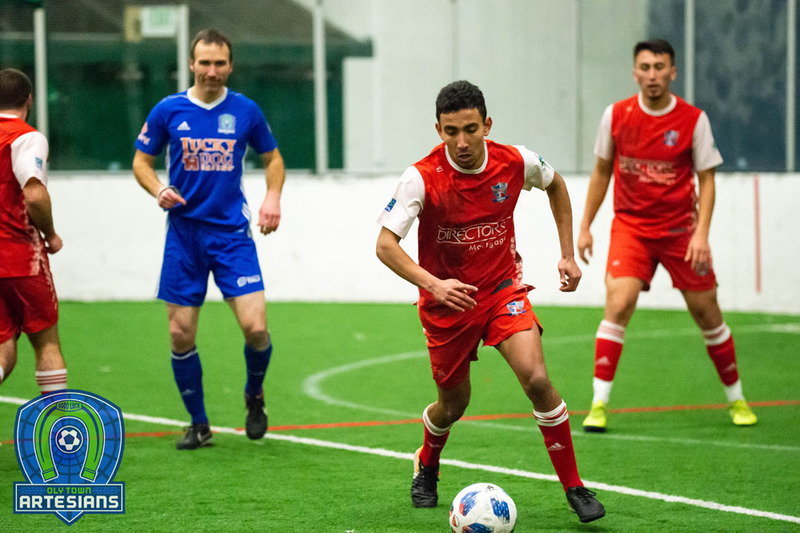 But Bellingham United (1-1-0, 3 points) turned the game around in every aspect and posted three goals in the second half to pick up their first win of the young Evergreen Premier League season, 3-1. The Artesians came out firing on all cylinders, controlling possession for most of the first half of play, peppering the Bellingham defense with 11 shots. 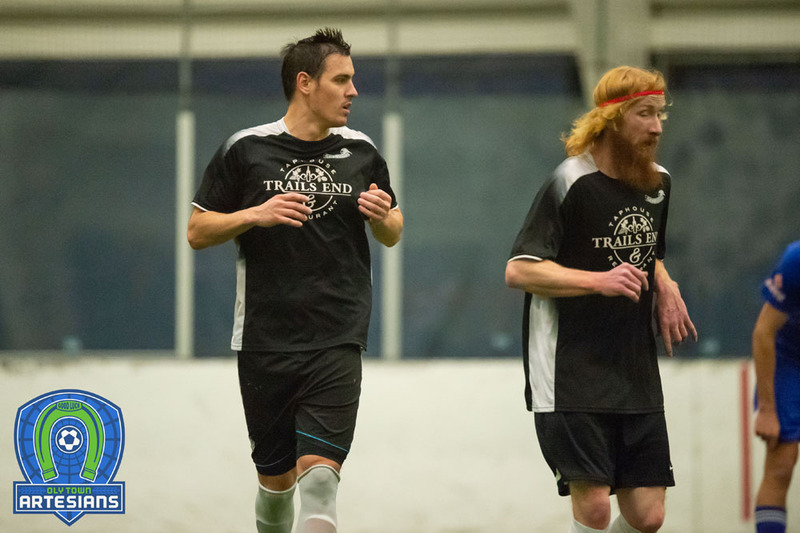 Connor Desmond opened the scoring in the 20th minute when he streaked down the right side and collected a beauty of a pass from Gabriele Zaccagnini and beat United goalkeeper Joseph Worley one-on-one to take a 1-0 lead. Despite numerous opportunities after that, the Artesians were unable to increase their lead and signs of what was to come slowly started to show with the Bellingham attack showing up in the final 10 minutes. Rene Caro scored the equalizer in the 50th minute after Ivan Colin was tripped in the box by Tom Kemennu and drew a penalty shot. Caro went top left with his PK, just out of the reach of Artesians keeper JJ Olson. 22 minutes later, Richard Henderson got an open look from just outside the 18 and buried a shot to give the Hammers a 2-1 lead. Christian Garcia added an insurance goal in the 87th minute with a header on a pass from Colin and United captured three points with a 3-1 win. Oly Town managed just four shots in the second half and were called for six fouls including the one that led to a PK. 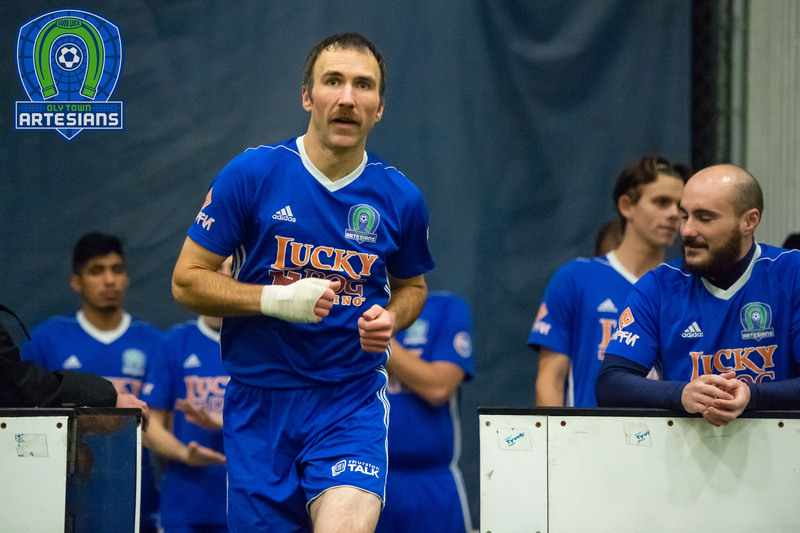 The Artesians also picked up a red card in the second half and played the final six minutes with just 10 on the field after Zaccagnini was ejected. Oly’s best chance came in the 59th minute when JT Meyer got behind the United defense on a long ball but could not catch up with it after having his arm yanked on twice from behind without earning the call. The Artesians will look for redemption next Sunday when these two teams meet once again at Civic Stadium in Bellingham. First kick is set for 3:00 PM. The Artesians return home to take on the Spokane Shadow on Sunday, May 21st at Wembley Field at The Evergreen State College. 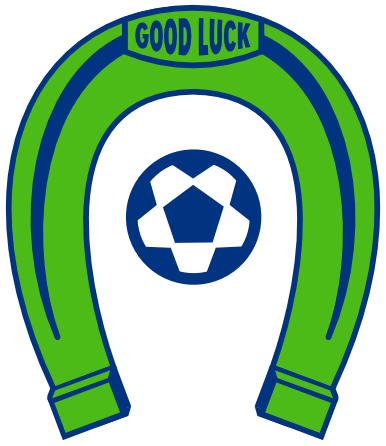 All Chinqually Booters players get in free with a paying adult on Chinqually Booters Day starting at 2:00 PM.